Kidney infections are very dangerous. 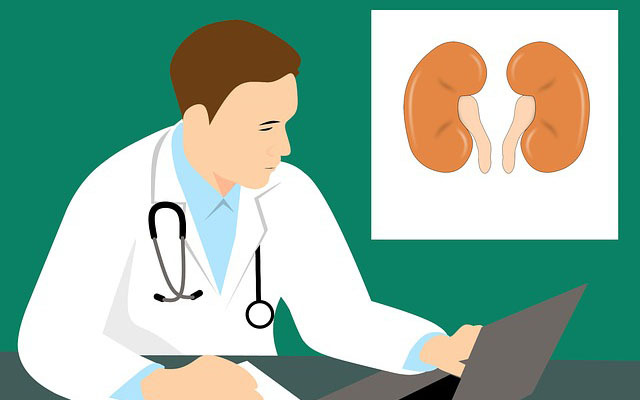 Kidney (renal) cancer causes about 14,000 deaths annually with 63,990 new cases diagnosed each year. Help keep kidneys operating happily and healthily by enjoying these drinks. In fact, one might be growing in your yard right this moment. Number 5 is used for many cleanses and number 3 tastes like Christmas!